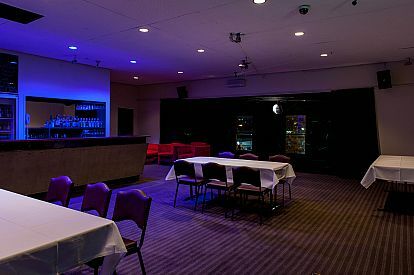 This is where Partystar comes in. 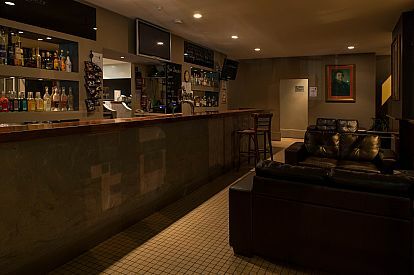 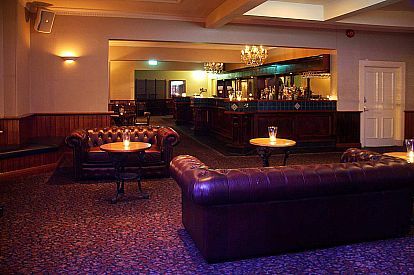 We have a whole range of 21st party spots across Hobart, including pubs, bars, clubs and more. 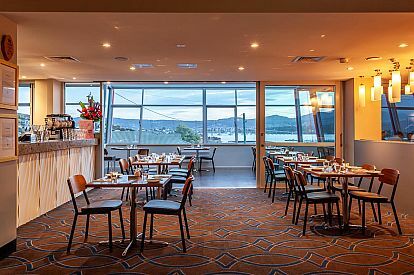 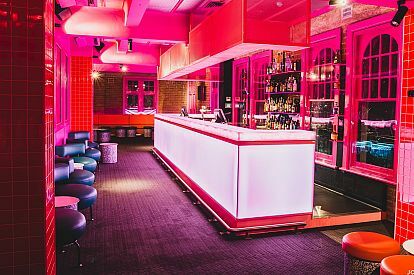 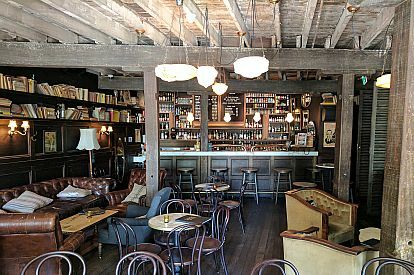 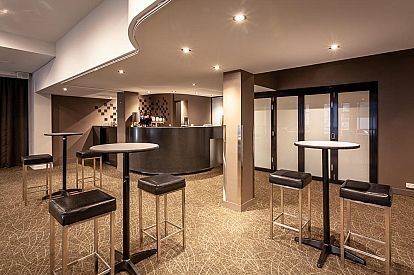 You are about to find the perfect Hobart venue for your 21st.